PDF Studio 2019 will come with a new document Tag Explorer. This can be used to view and create PDF/UA compliant PDFs as well as tagging documents for any other needs. 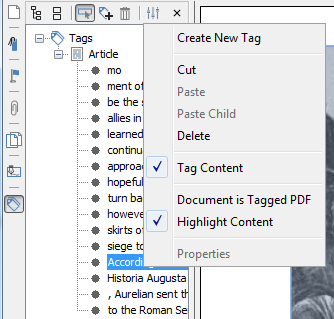 Tag explorer includes creating tagged PDFs, creating/editing content tags, marking page content as artifacts, Adding alternative text to images, tables and other content to those that are visually impaired. 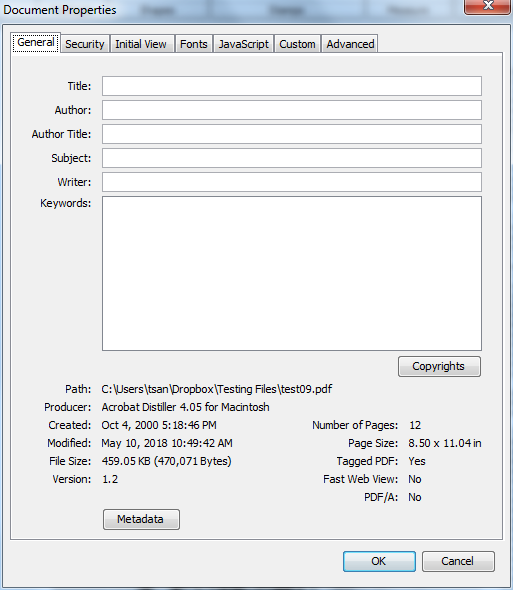 To create tagged PDFs, click Settings icon and check “Document is tagged PDF”. 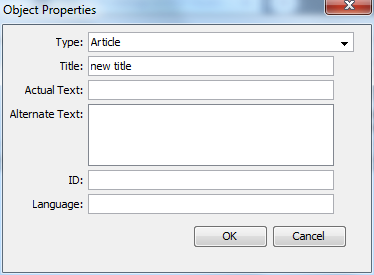 A new tag dialog will display and you can select Type and Title. 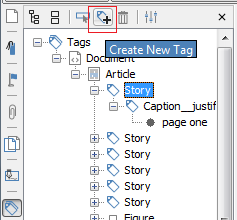 To edit a tag, you can right click on the tag and select Properties.